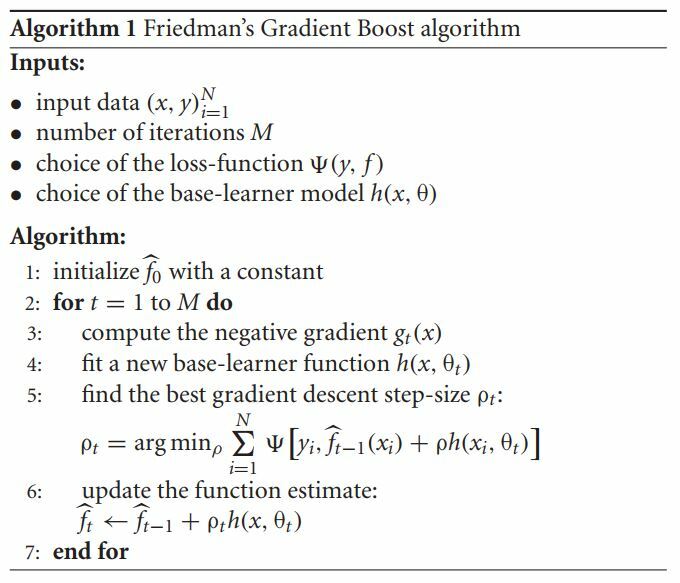 Friedman, Jerome H. "Greedy function approximation: a gradient boosting machine." 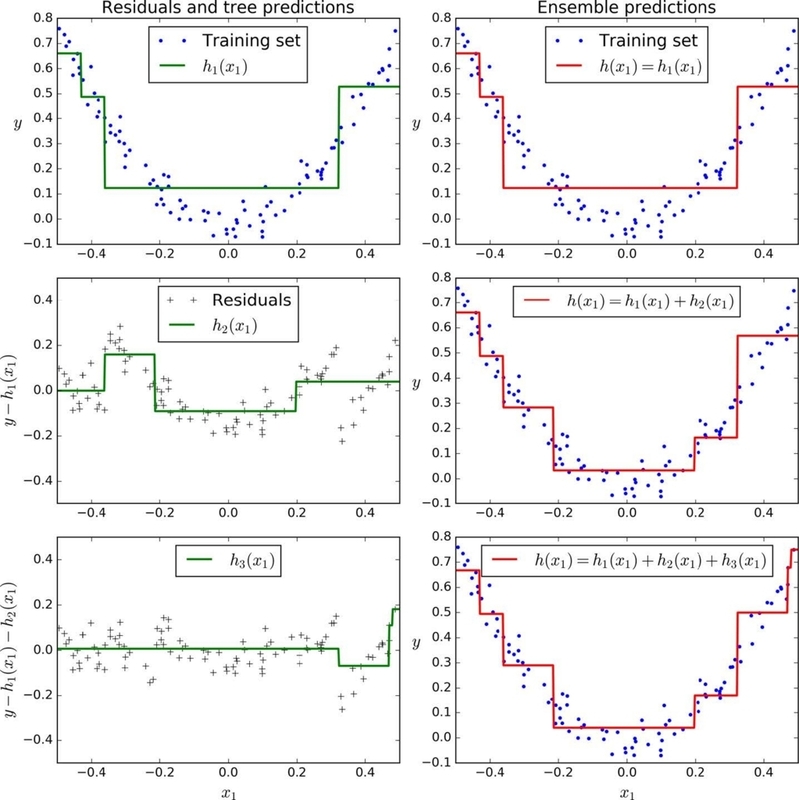 Annals of statistics (2001): 1189-1232. Arcing the Edge, L. Breiman (1997).